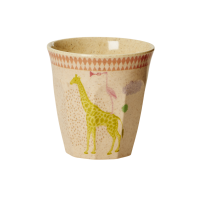 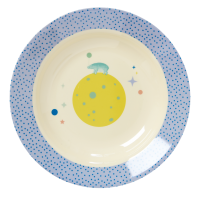 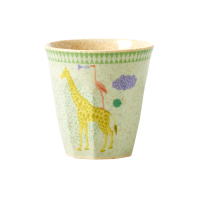 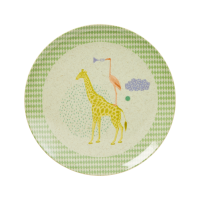 Kids Bamboo and Melamine plate, so sweet and practical by Rice. 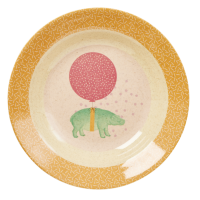 This plate has the cutest animal print for the girls on a beautiful orange and pink background. 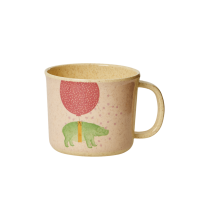 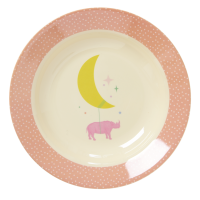 Check out our entire line of kids tableware for girls that match these plates.